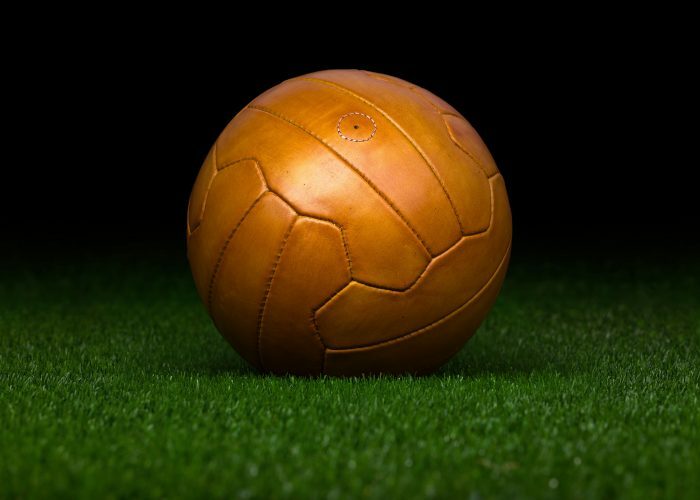 Even though the laceless construction had been invented at the beginning of the thirties, we had to wait more than a decade until it became accepted world wide and appeared in the World Cup, following the approval of FIFA. 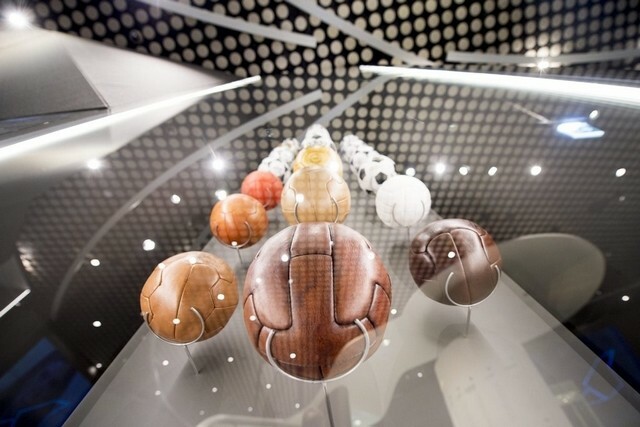 Just like the Globe and Tiento balls from the previous World Cups, the Superball also consisted of 12 identical panels but the edges of these panels were more curved. 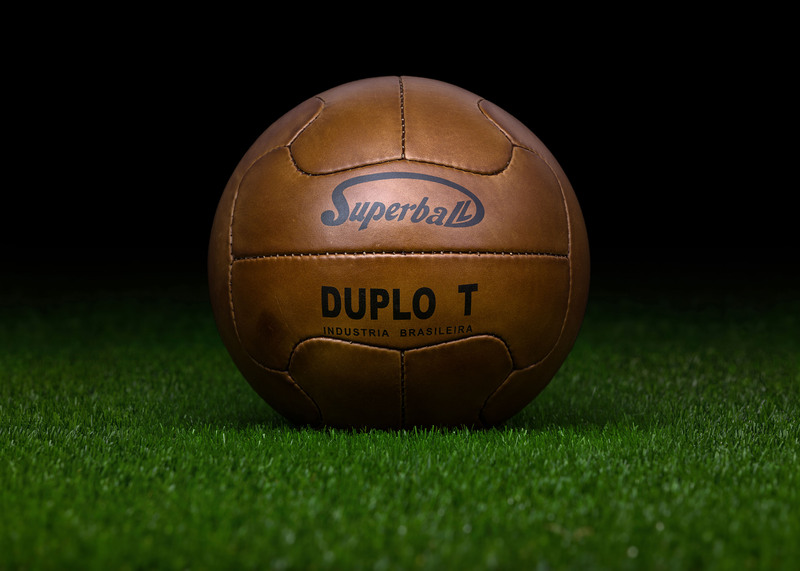 The Superball was a brown, hand sewn ball and FIFA allowed the manufacturer to print logos and text on the ball. 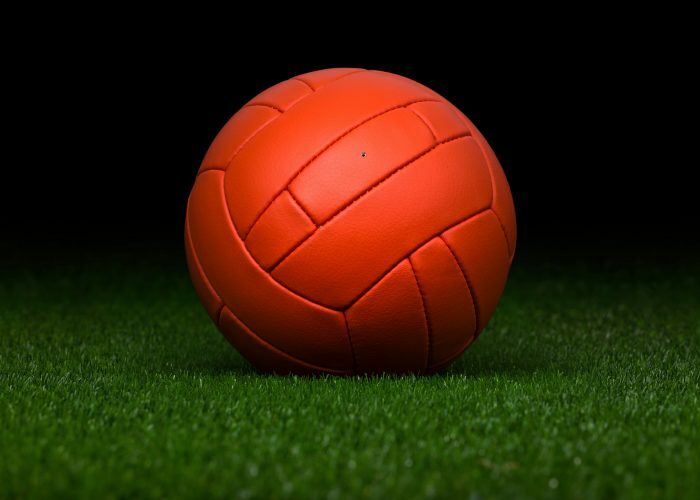 As we can see in the case of the 1954, 1958 and 1966 World Cup balls, it was an exception, since the balls in Switzerland, Sweden and England had to be free from branding, regardless that the manufacturers put branded balls on the general market for sale at the same time. 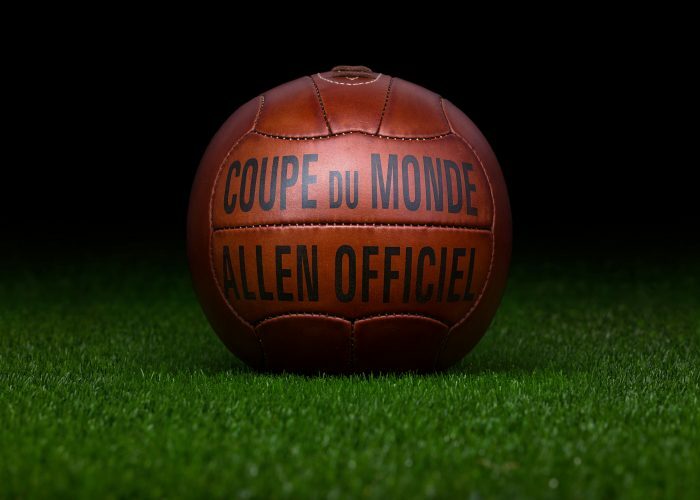 It was a strange regulation from FIFA because in 1962 (between the 1958 and 1966 World Cups) they allowed print and text on the Crack ball used in the Chile World Cup. The reason for this is not known.